WTF Super Saturday?!?!!? 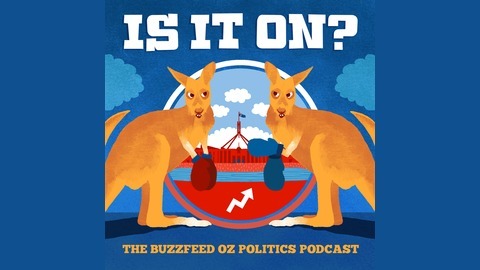 This is the audio of our live Twitter show ‘Super Sunday Brunch’ wrapping up everything that happened across the five by-elections and how the polls/pundits got it so wrong! 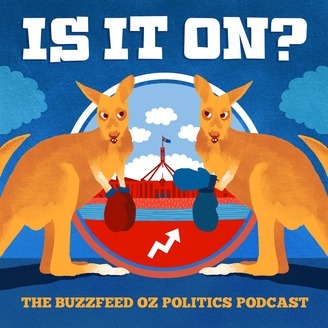 Featuring an IV with Labor senator Doug Cameron and a political panel of Guardian Australia’s Amy Remeikis, IPA’s Evan Mulholland, electoral analyst from tallyroom.com Ben Raue and former Labor senator Sam Dastyari. CHECK OUT the videos on our socials including the amazing Talking Memes! & BIG UPS TO @jjjove for the amazing title Don’t Cry For Me I’m Georgina.